According to Recreational Boating Statistics, in the year 2014 alone there were over four thousand boating accidents in the State of California. Out of those four thousand 548 were fatal. The majority of the accident and deaths are related, but not limited to: alcohol and drug use, excessive speed, improper lookout, operator inexperience, improper loading and anchoring, and even carbon monoxide exposure. It is because these accidents happen, if you are a boat owner, we strongly suggest that you carry liability insurance. No one plans to get into or even cause an accident or a death when using their boat. Having liability insurance will make a bid difference if and when this accident happens. Think about this – even if you are not the one who was driving the boat, but someone else you entrusted to drive causes an injury, you as the boat owner may be held financially responsible for injuries caused. It is called a negligent entrustment. Having insurance will give you a piece of mind knowing that there is something that will protect you financially from exposure to a lawsuit for injuries or death. Also most of the time you are on the boat with your kids or other close family members and friends. If you injure your own child, and begin to pile up medical bills, missing work to spend time in the hospital and losing income. Having insurance will be able to cover the medical bills, cover you missed time and work and make you whole. If you have been injured in a boating accident having an accident lawyer in Stockton help you with you case is crucial. 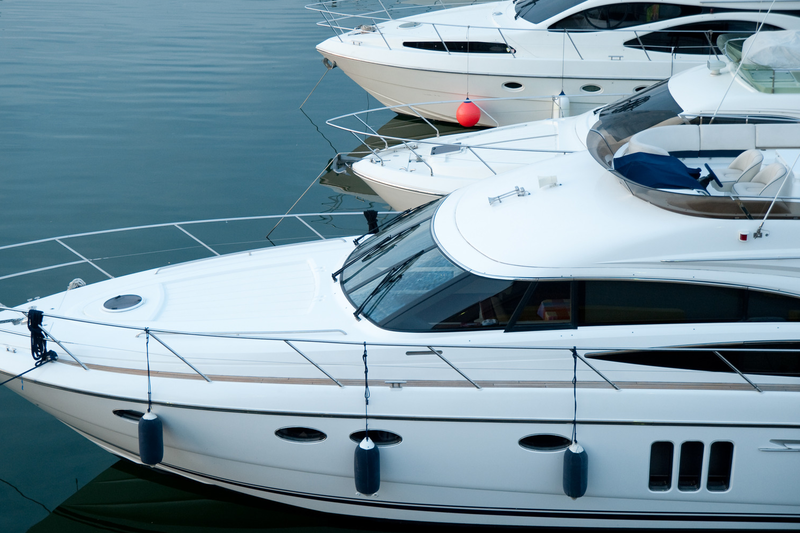 It is important to research whether boating liability insurance was in effect, and discover what policy limits are available to you as the injured party. Contacting an attorney after you are injured is the best decision you can make.